It just dawned on me that we have two days left in September. What?!? How is it going so fast? 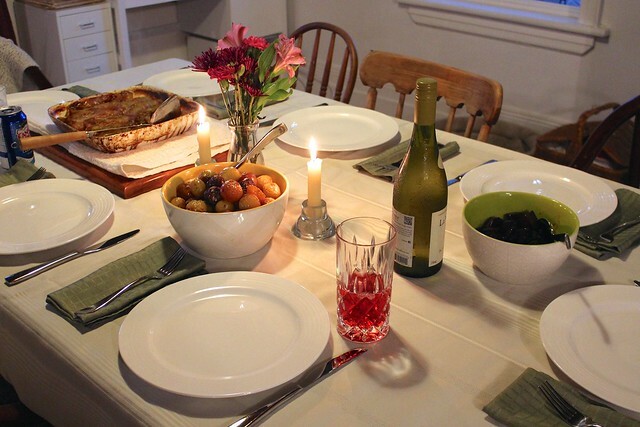 Canadian Thanksgiving is less than two weeks away and I’m already thinking about desserts and dishes to make. What am I looking forward to most about Thanksgiving? Family, bacon-wrapped turkey and cranberry sauce. In that order. And pumpkin pie gets honorable mention. This past weekend the weather was gorgeous, but it still had that fall feeling in the air – and I love it! After work on Friday, I headed into Toronto to spend some of the weekend with my sister at her new apartment. 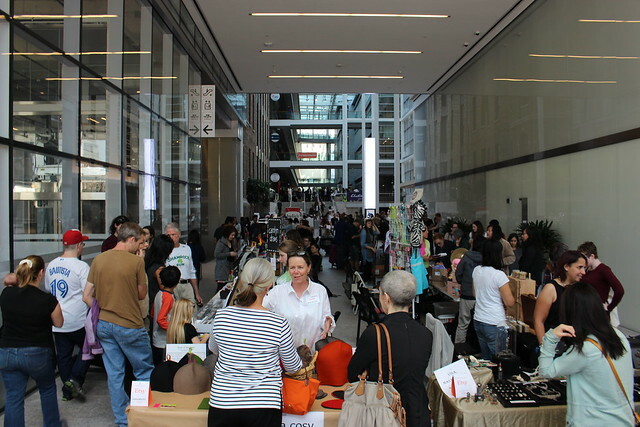 We had two big events planned that we’d been waiting for all summer – the Etsy Made in Canada market and the Toronto Apple Cider Fest. Handmade goods and local craft ciders – two of my favourite things! 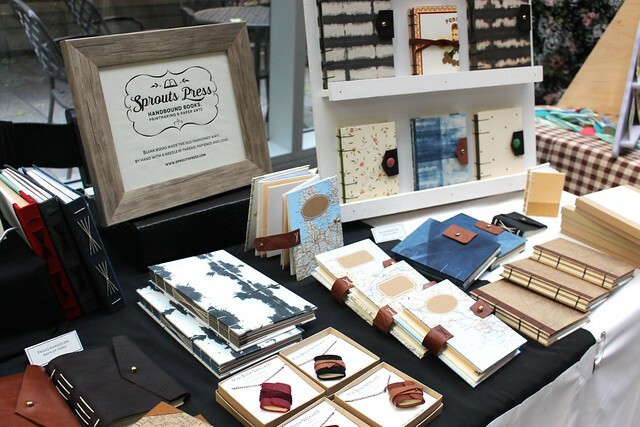 The place was packed with so many talented artisans, like Sprouts Press with her handbound books. 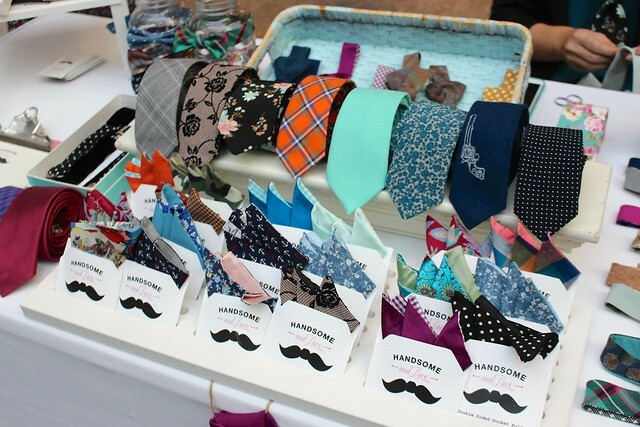 The gentlemen in your life would surely love these artfully crafted neck ties and bow ties from Handsome and Lace. The Penguin Books display got me so excited. 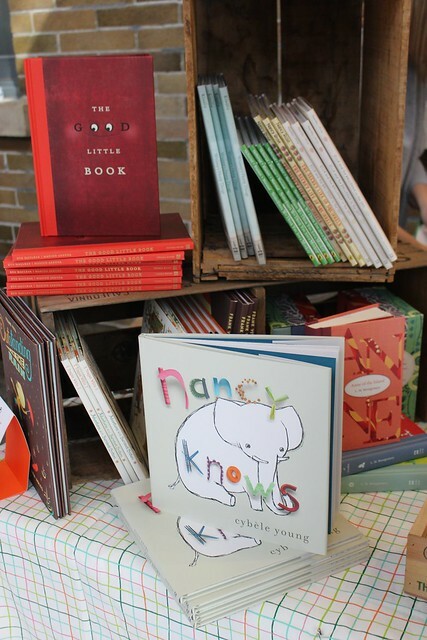 I love to give children books as gifts and look forward to picking them out every year as the holiday season gets closer. I couldn’t resist picking out a few (and getting a cute book bag for myself while I was at it). Penguin Books is now opening up a new retail location in December at 320 Front Street West, Toronto and I can hardly wait to check it out. Follow them on twitter for more details soon! I’m always on the hunt for funny cards like these from carolyndraws. 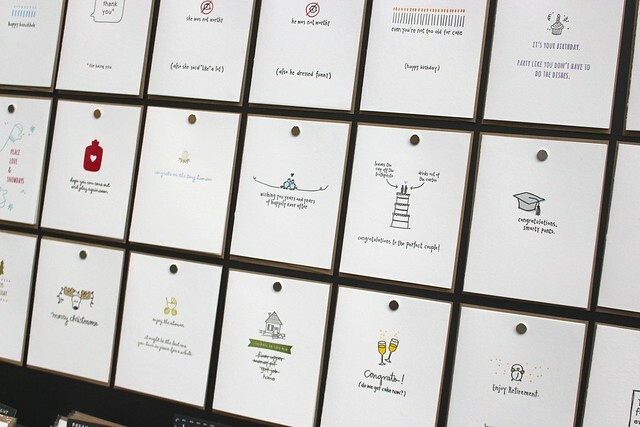 Her letterpress cards, holiday cards and temporary tattoos had my sister and I in stitches. 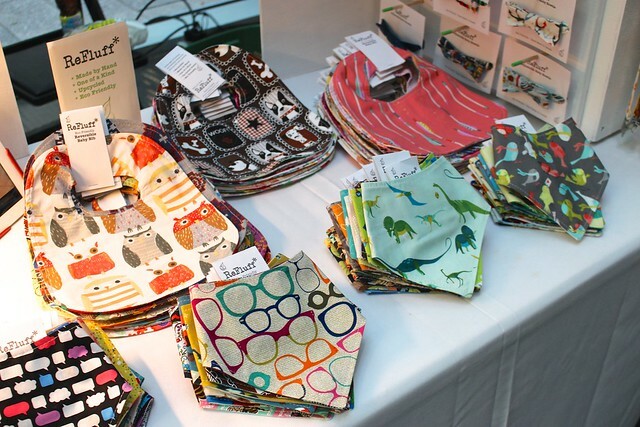 How cute are the fabrics used in these eco-friendly handmade products by Refluff? The bibs and coffee/mason jar cuffs would make great gifts – one for baby and the other for mom! 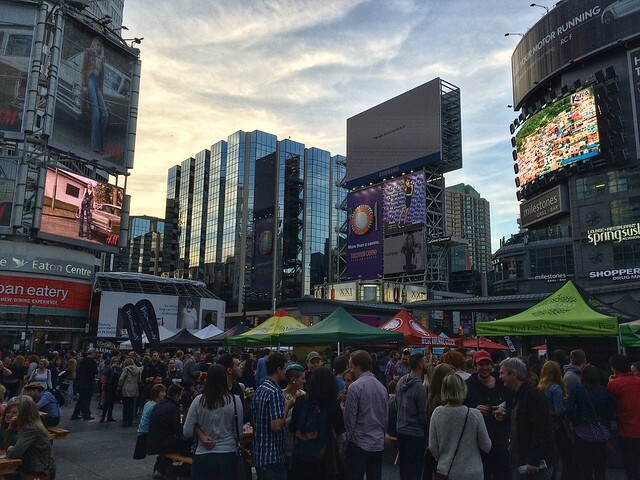 As the sun started to set, we made our way to Yonge-Dundas Square (which looks like Times Square these days!) 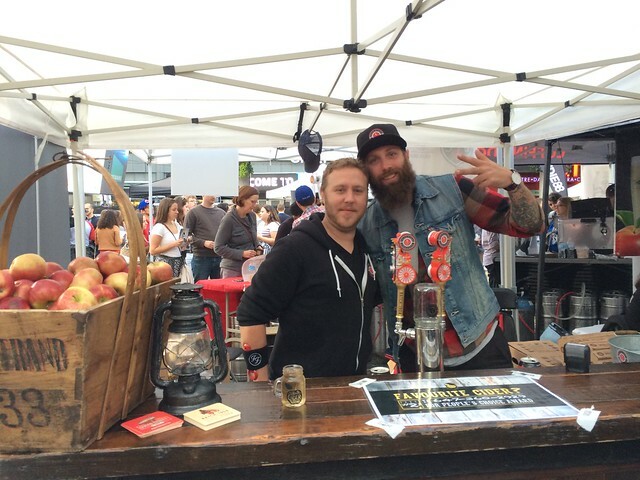 for the Toronto Cider Festival. 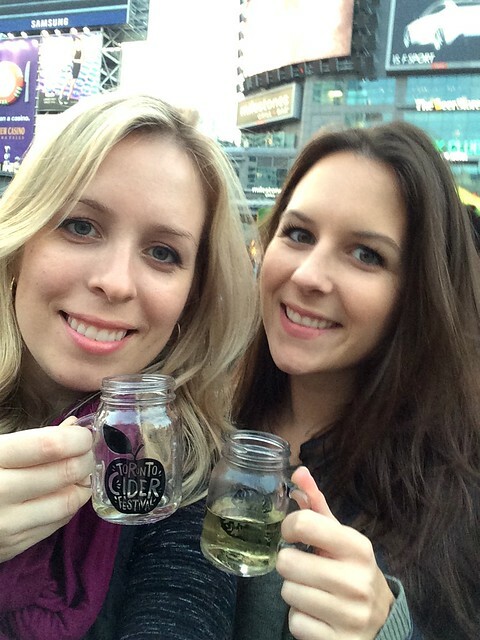 There were fourteen cider companies from all over Ontario and Canada, each with their own brands take on the classic spiked apple drink. 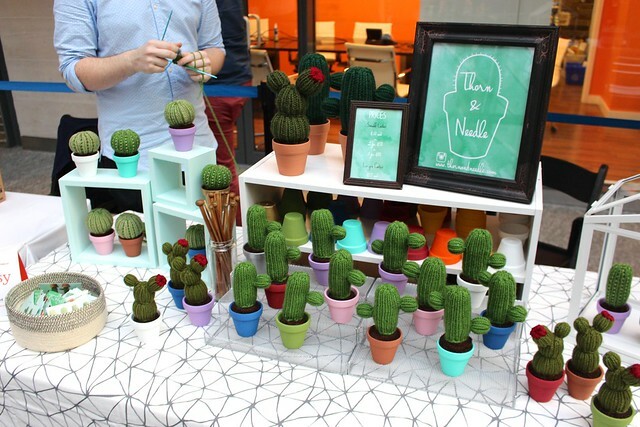 The decor was pretty cute too – apples in baskets and crates everywhere! Our top votes went to these folks from Brickworks Ciderhouse for their Queen Street 501 cider and Spirit Tree Estate Cidery for their award winning dry-hopped cider. Cheers! Spending time with my sister in the city was so much fun. It’s so rare that the stars align and we’re both able to meet up at the same time, but when it does – it’s always awesome. We just wished our little brother was done university (very soon!) so he can join us for these downtown shenanigans. Speaking of apples, I forgot to share this pie I made for family that came over for last week. 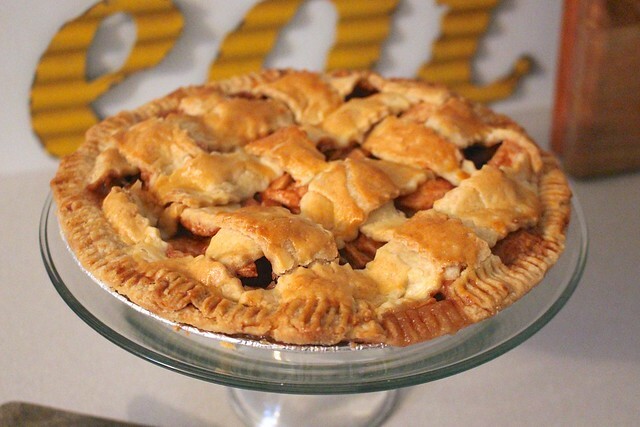 Yes, another apple pie! 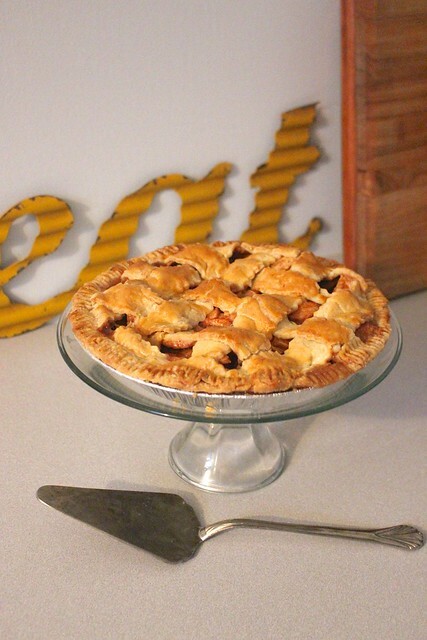 This one was different than the Dutch Apple Pie I shared last week, but just as easy. I used two Tenderflake frozen pie crusts and followed the recipe on their website for a Lattice Top Apple Pie. It turned out awesome and was perfect with a scoop of vanilla ice cream on the side. The rest of the dinner menu was mom’s cabbage rolls, roasted white, red and blue baby potatoes, roasted beets and a big salad from my aunt. Not bad for a Thursday night potluck! I also got to squeeze some time in with my other side of the family this weekend for the baby shower of the newest little sweetheart to join the family! 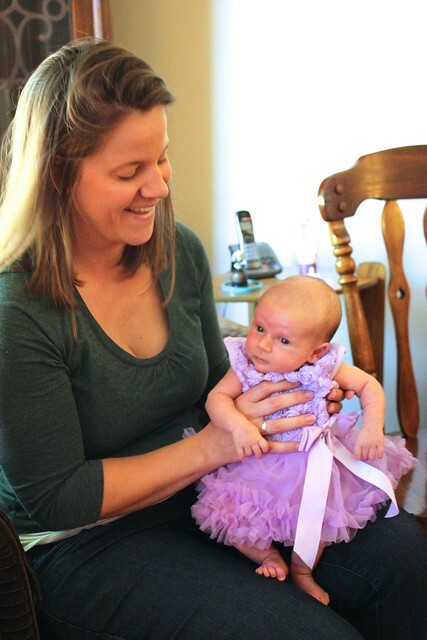 How adorable is five week old baby A with her frilly little purple dress? Baby and mama are both doing awesome. 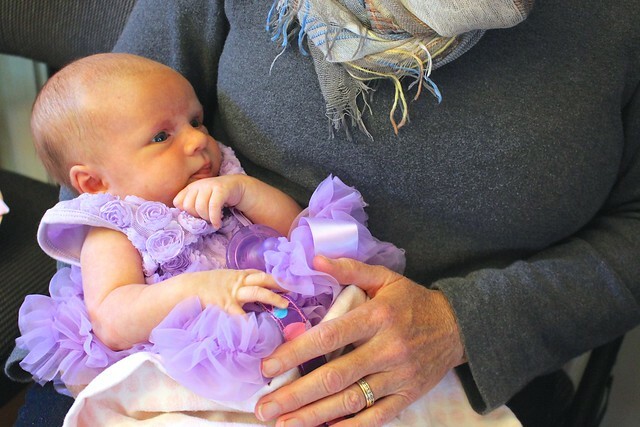 With four boy cousins, this little girl is sure to have some big protectors as she grows up. I always forget how tiny newborns are. Such a sweetie! I love stuffed cabbage rolls and so does my husband. Would your mom be willing to share her recipe for them? That pie looks awesome! I bet it tasted every bit as good as it looks! I’ll definitely ask her for it and share the recipe soon. They turned out so good! Great post! 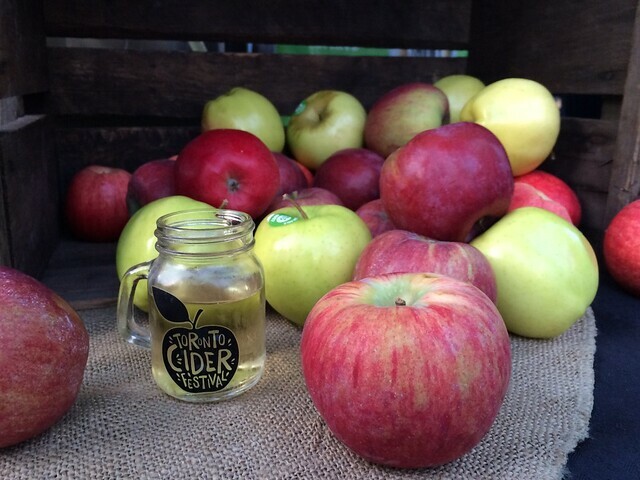 I still wish we had checked out that Cider Fest when we had the chance, haha. So great meeting you again! Hope you’re having a good week. It was great meeting you too! We should have got a picture together for our posts, haha.